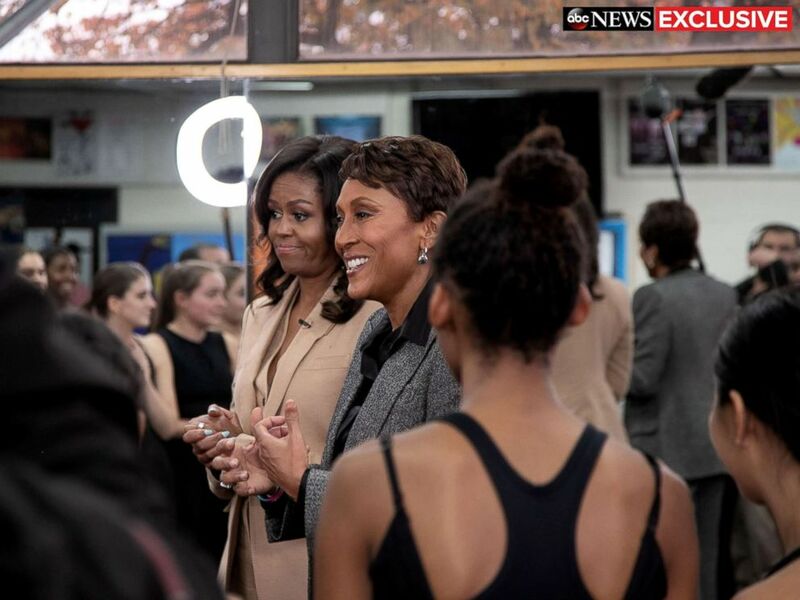 Their visit, which aired Sunday in the ABC News special “Becoming Michelle: A First Lady’s Journey with Robin Roberts,” was supposed to be a quick drop-by visit but turned into much more. Obama also spoke candidly with the students about some of the obstacles she faced while serving as the first lady. 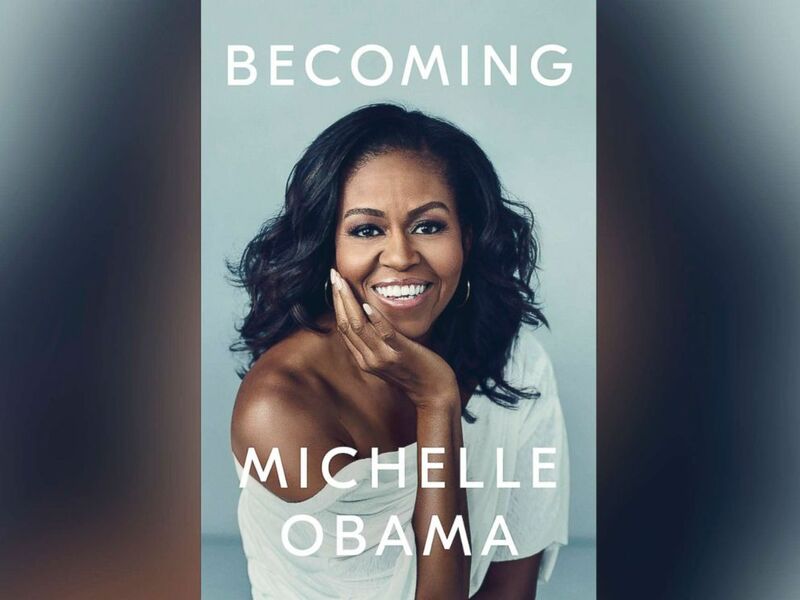 Obama's memoir, "Becoming," will be released on Tuesday, Nov. 13. Obama also spoke to the students about confidence in response to a question about how she had proven herself as "more than just the president's wife." "You have to grow to believe that in yourself. Each and every one of you as women have to, and it doesn't happen overnight," she said. "Confidence and all of that sort of stuff, belief, that takes time." "You've seen something that I didn't see. You grew up in a different way, so live that way. Carry that forward. Make sure that we're not slipping backwards," she told the students. "And that's up to you guys as the next generation. You've seen great women do amazing things. You have role models everywhere now, and none of us got here easily without someone trying to hold us down." Obama continued, "So find the [role] models that match your vision, because now they're there. We're all here waiting for you.I would love to hug each and every one of you. I'm proud of you guys."